Bush League Breeders Club - BLBC members discuss Mike’s unique orange line of champagnes and how different his enchi/champ combos look. Some question whether or not he has a distinct line of champagne ball pythons, whether another gene is involved, or whether he simply got lucky with selective breeding. Mike Wilbanks Video- Banana Clutch! YouTube - Mike Wilbanks of Constrictors Unlimited can barely contain his excitement about his first clutch of Banana Ball pythons. Great job Mike! 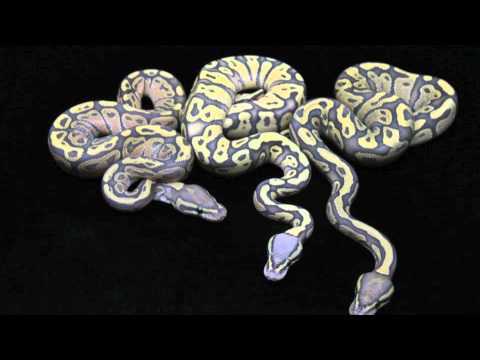 YouTube - Mike Wilbanks of Constrictors Unlimited has posted a short video showing some of the new Ball python combos he is producing for 2012. Some amazing stuff here!